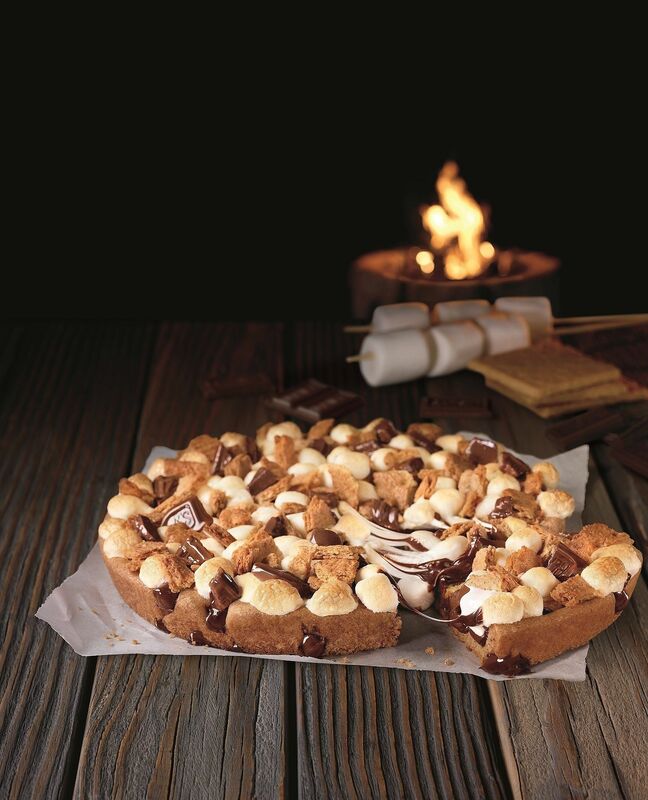 Pizza Hut USA brought back the Hershey's Toasted S'mores Cookie for the Summer last month. How does Hershey’s chocolate chunks, graham cracker crumbles and toasted marshmallows sound? 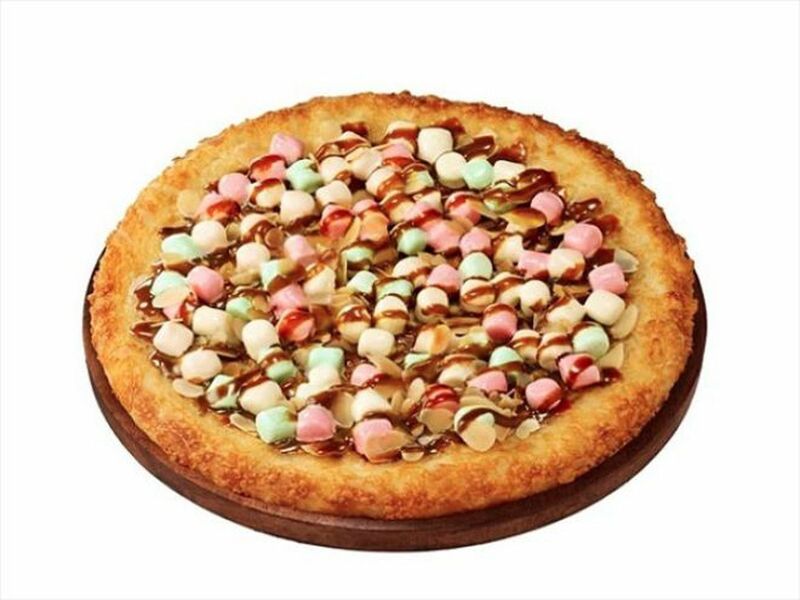 Back in 2014, Pizza Hut Japan also released a Caramel & Marshmallow Pizza in collaboration with Morinaga Milk to mark the 100th anniversary of the local confectionery brand. The Morinaga Milk Caramel & Marshmallow Pizza was topped with slivered almonds and had a cheese-stuffed crust. We wish we had them here too! Pizza Hut is such a game changer. Perhaps it's time for #TeamChubbeeCloud to start getting busy in the office pantry too!